The Global Armor Materials Market accounted for $8.35 billion in 2016 and is expected to reach $13.98 billion by 2023 growing at a CAGR of 7.6% during the forecast period. Growing demand for motherland security, technological advancement of weapons, rising security issues and growing terrorism activities across the world are some of the key factors favouring the market growth. However, huge costs of manufacturing and strict government rules are hampering the market. 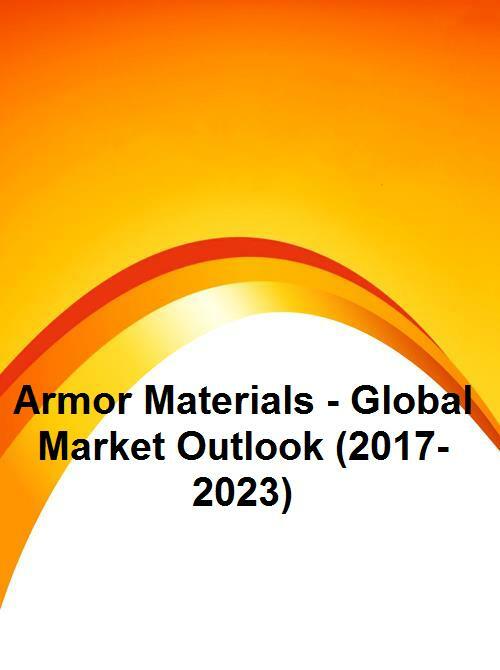 Some of the key players in Armor Materials market include DuPont, 3M Ceradyne, Inc., Tata Steel Limited, Wac-Composites, Xeracarb Ltd., PPG Industries, Inc., Honeywell International Inc., CoorsTek, Inc., Morgan Advanced Materials, Royal Tencate NV, AGY Holding Corp., JPS Composites Materials, Surmet Corporation, CPS Technologies Corp, Allegheny Technologies, Inc., Wac-Composites and Sainto Gobain S.A.